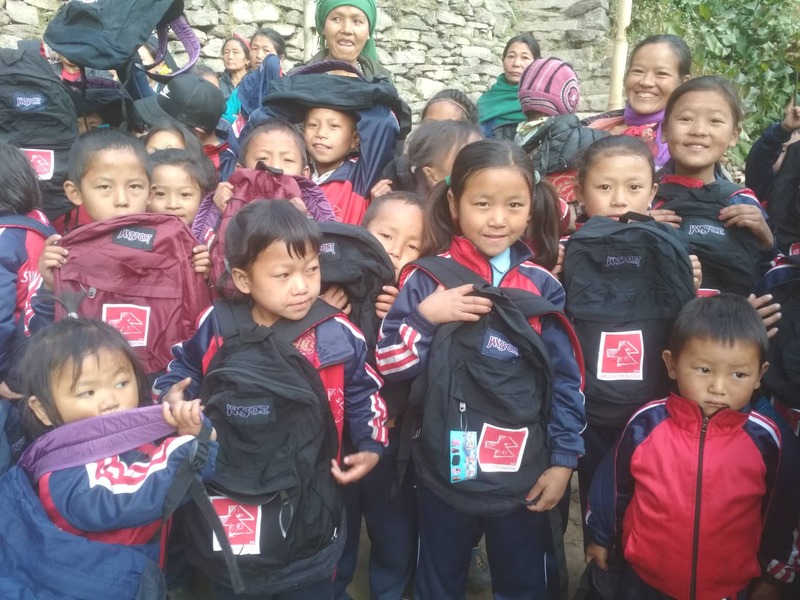 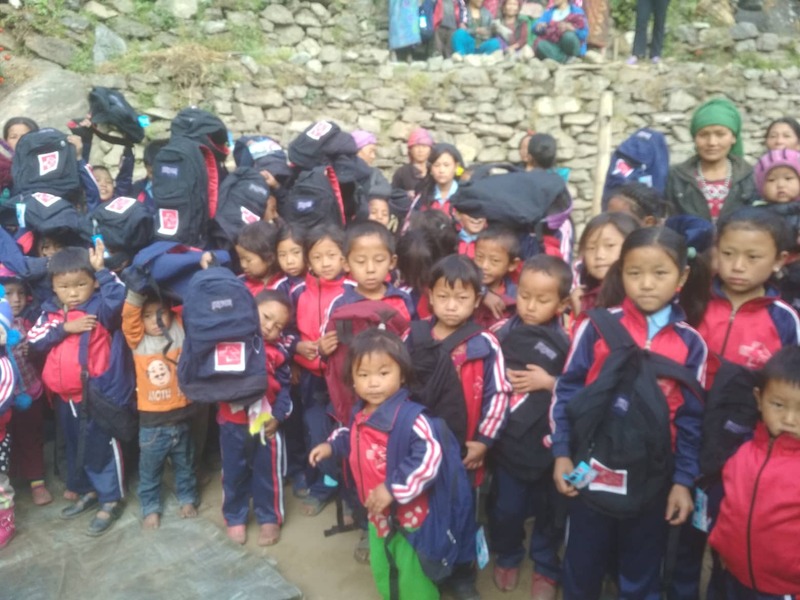 Now the time has come, the new school backpacks have arrived at the school in Chheskam. 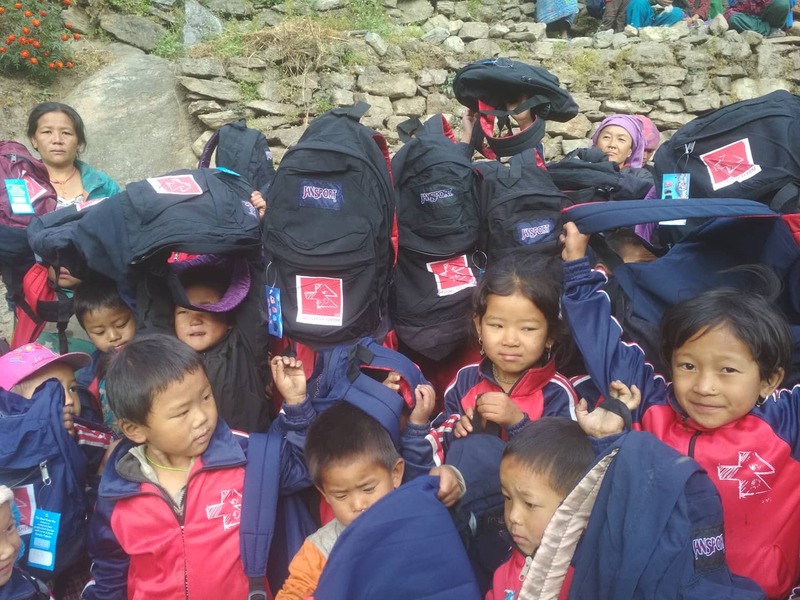 The 83 students are happy about the backpacks. 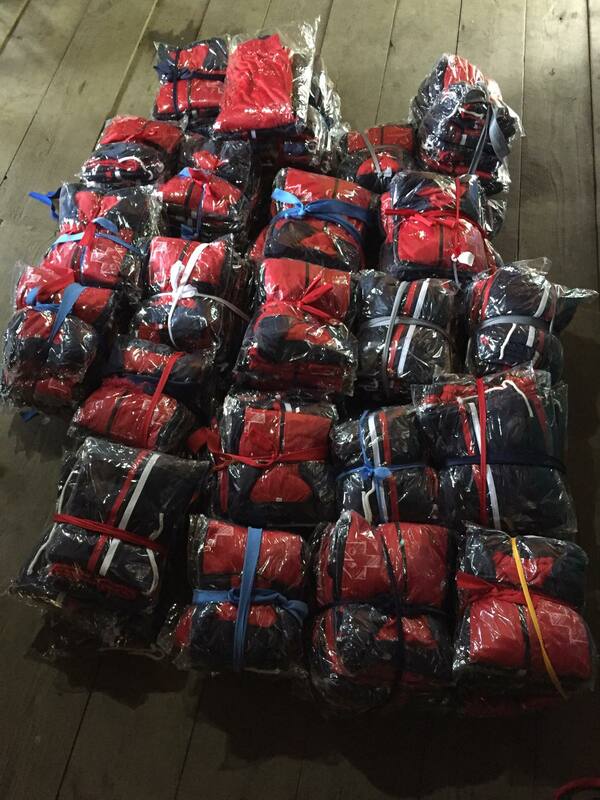 Before that, they only had a small bag when they had one. 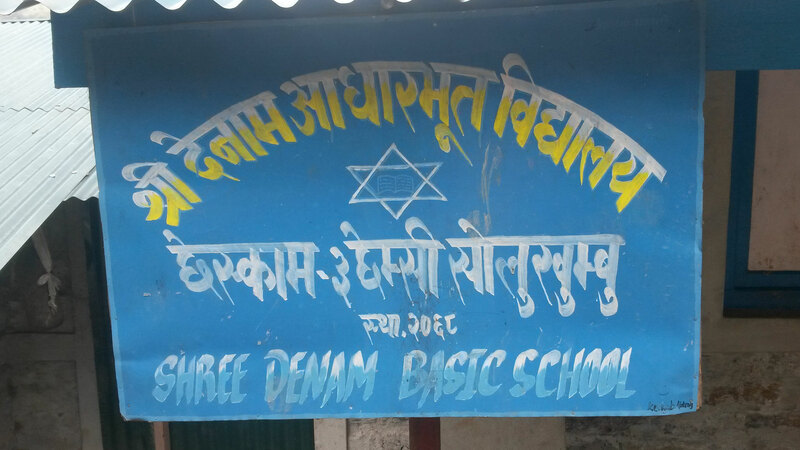 Since my last visit to Chheskam a lot has happened. 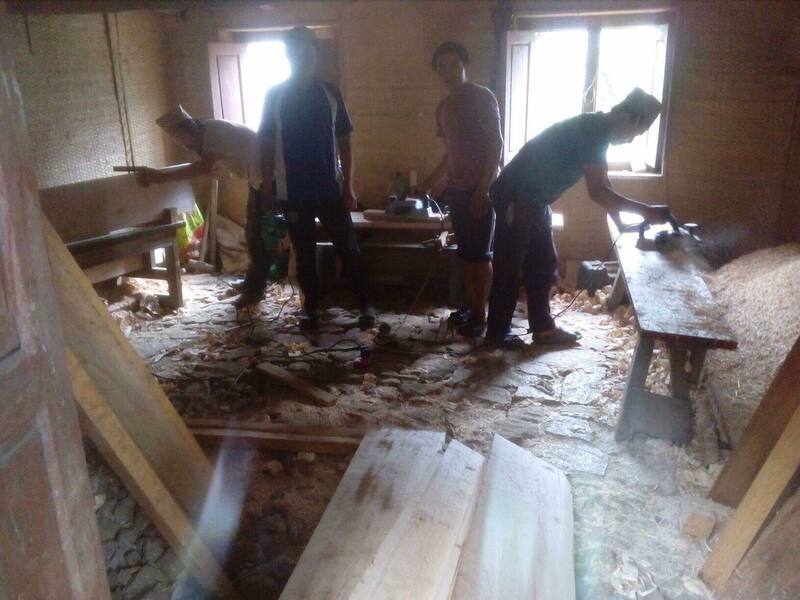 Shortly after my departure, the wood for the school benches and tables was beaten. 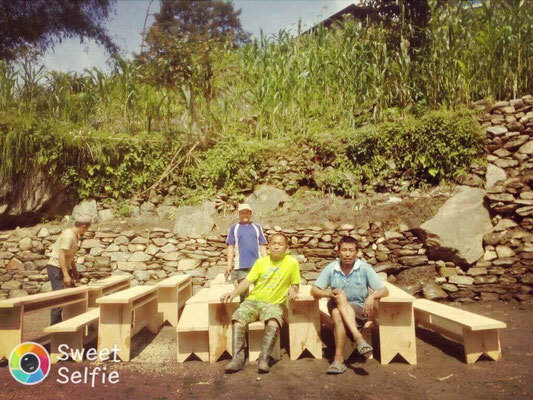 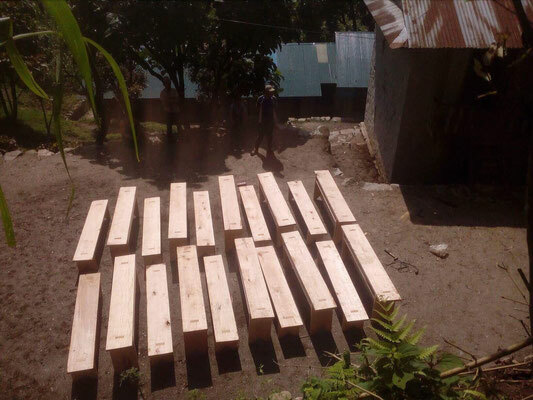 Short time later, this wood became new tables and benches for the children of the school. 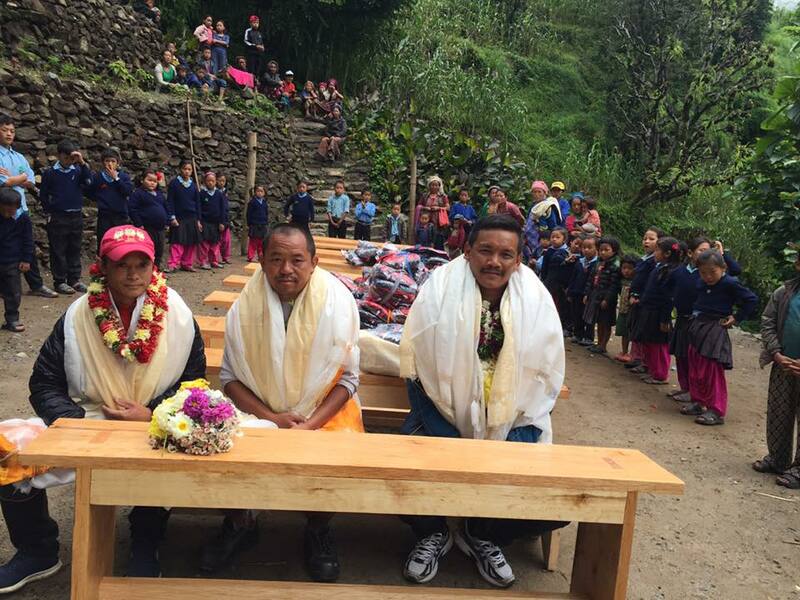 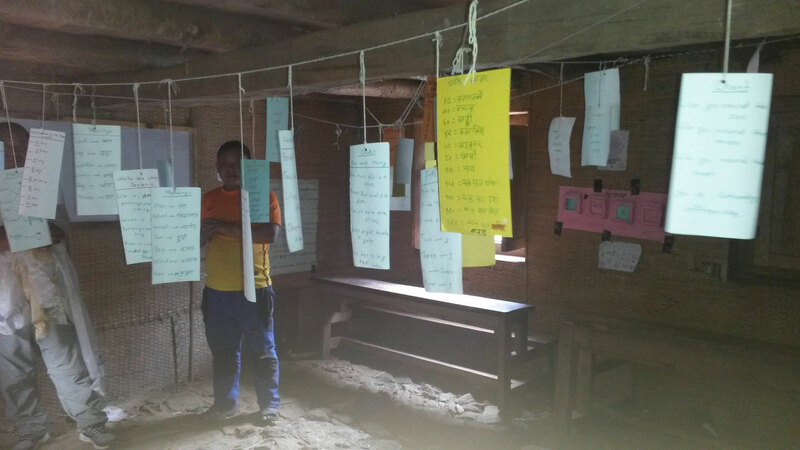 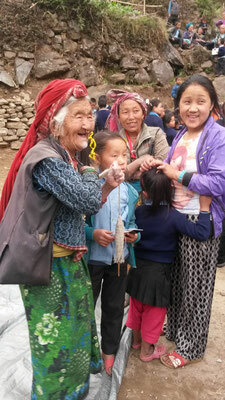 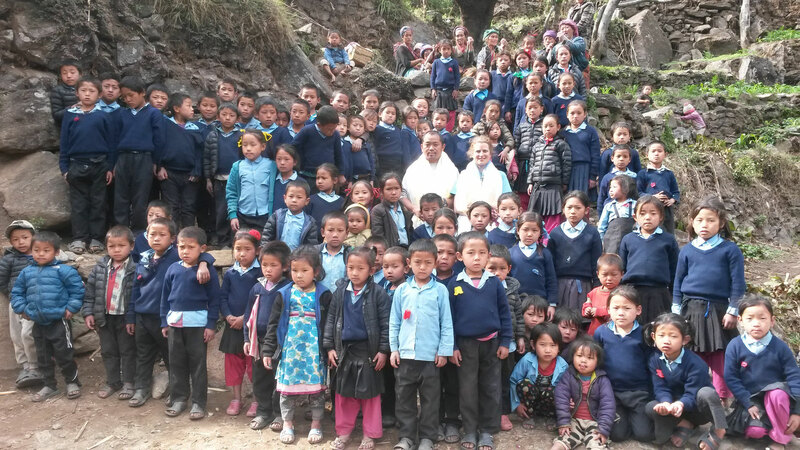 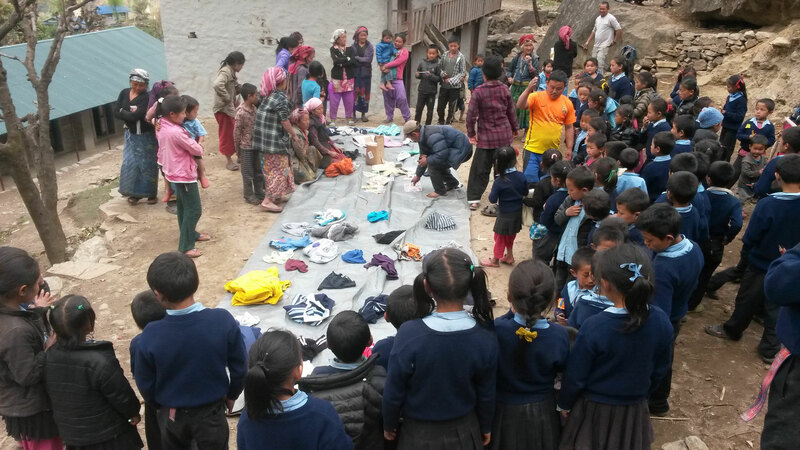 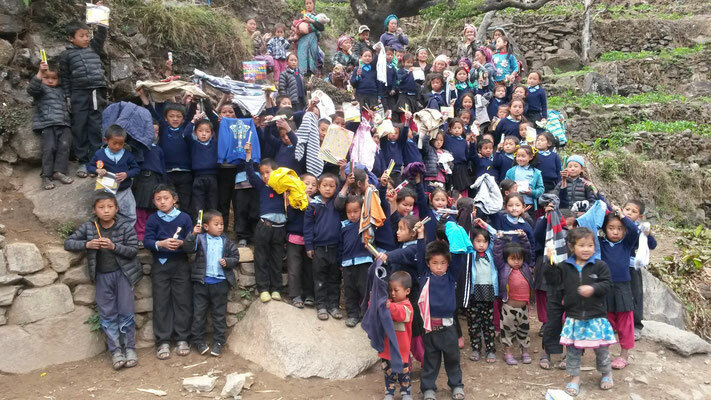 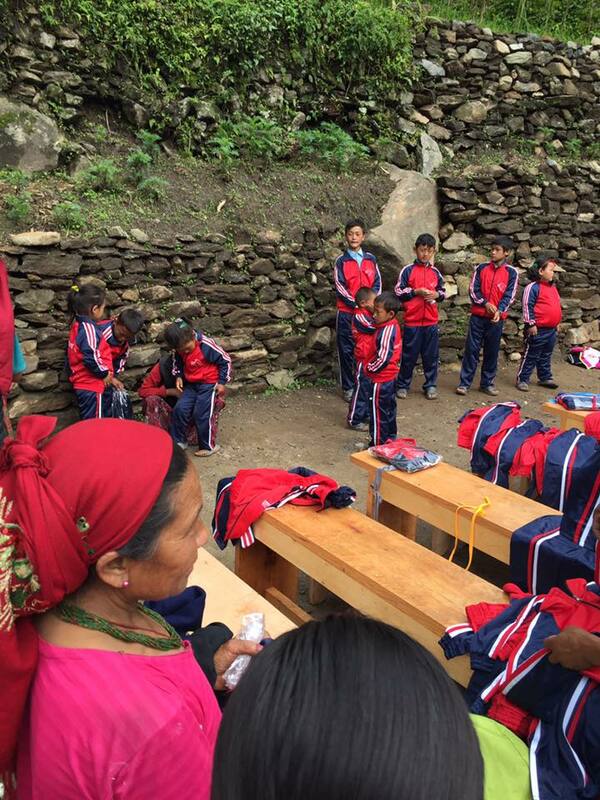 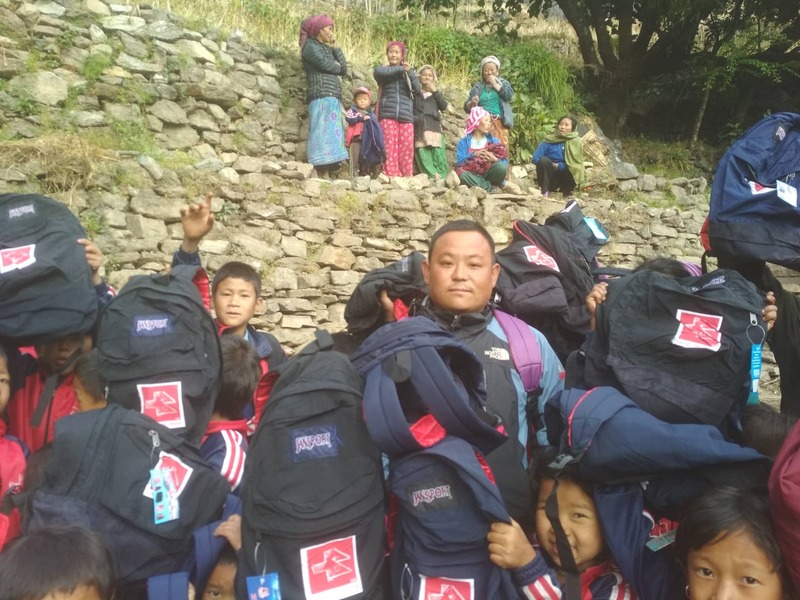 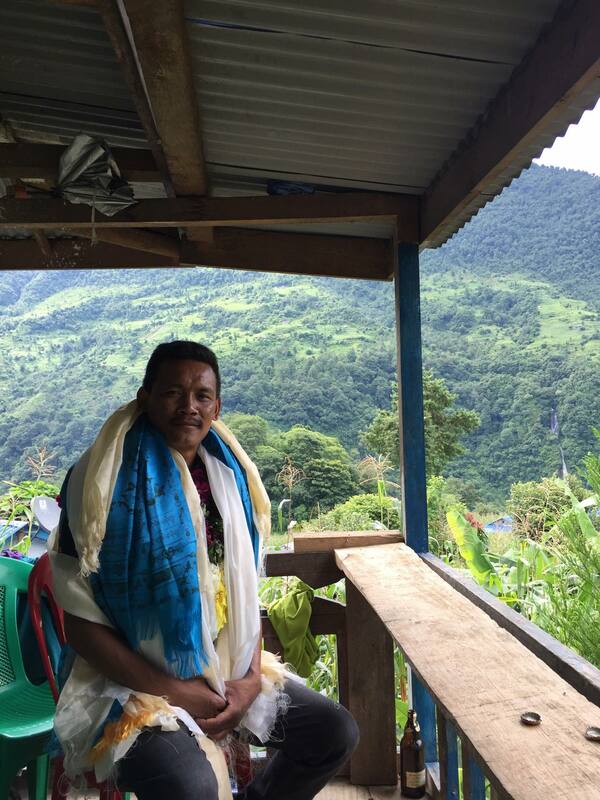 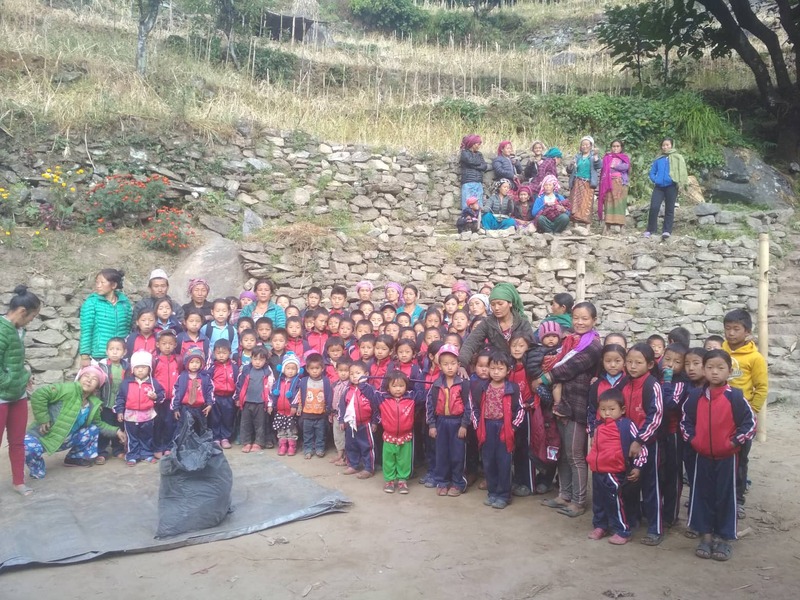 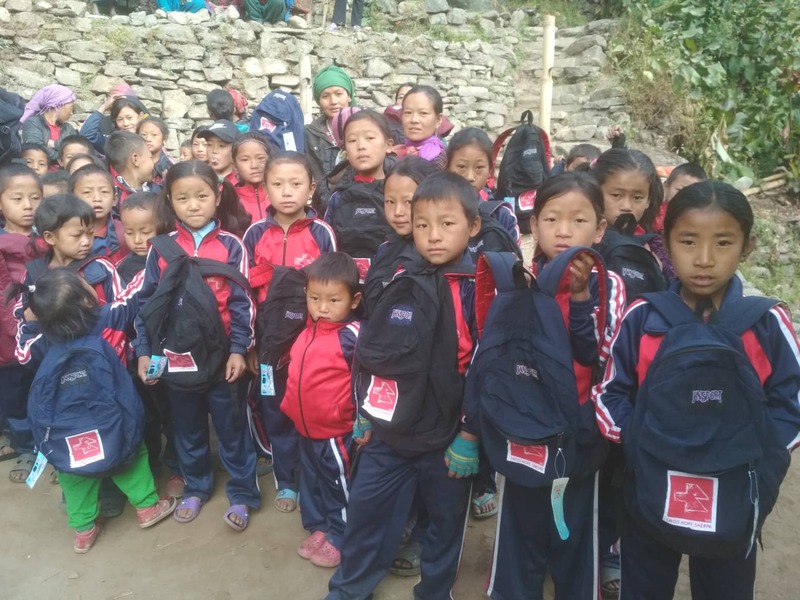 A little later, the ordered new school trainers arrived in Lukla near Pasang. 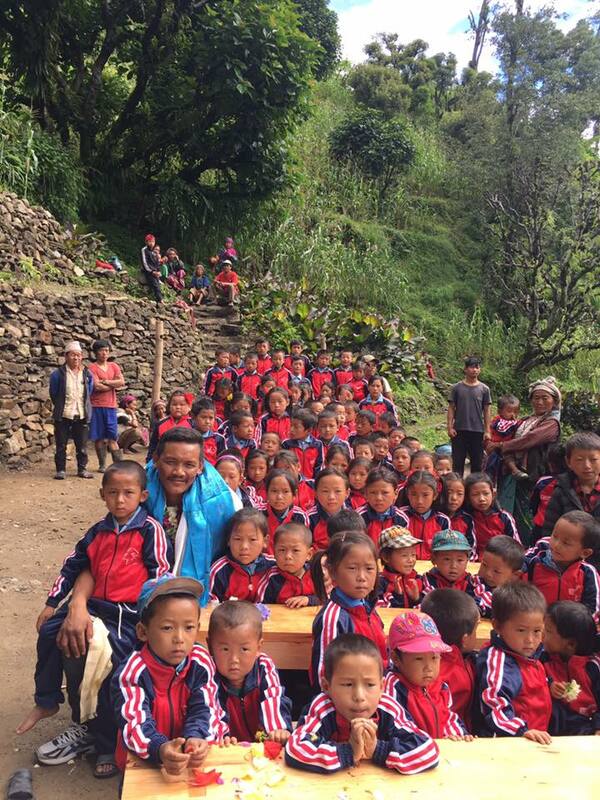 And he did not miss the opportunity to personally go to Chheskam to hand it over to the children. 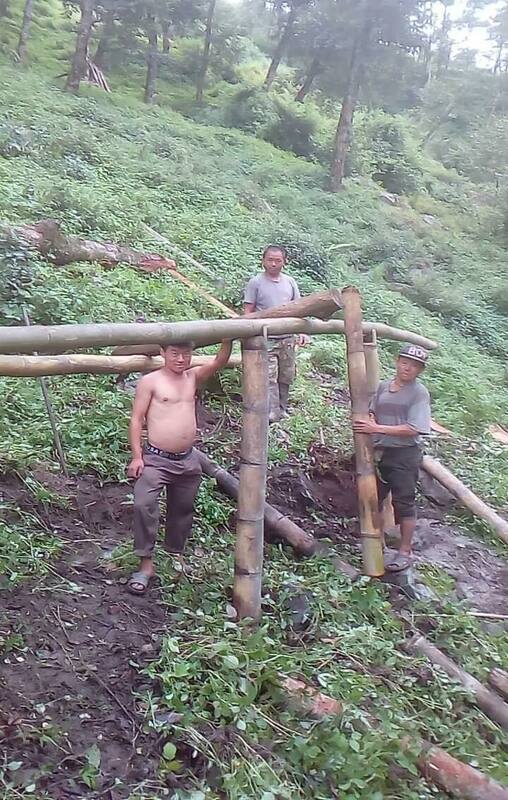 Also visited Pasang our construction sites, regarding the new homes for local people. 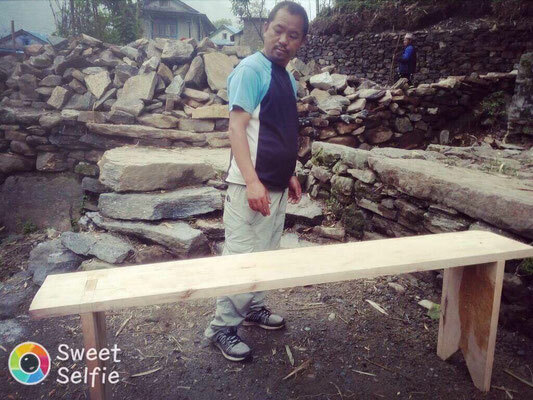 He visited the woman who can soon move to a new, safe house. 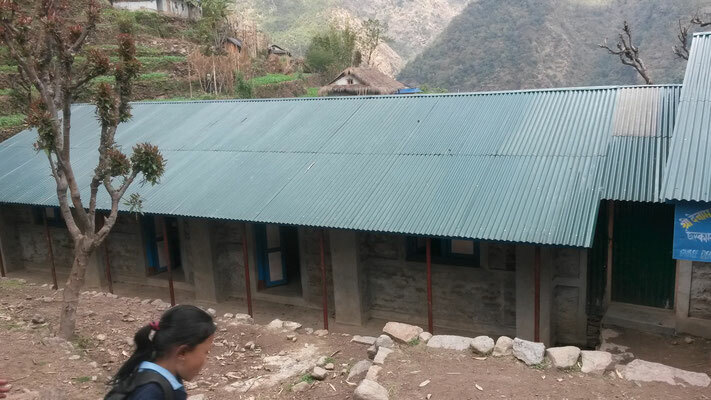 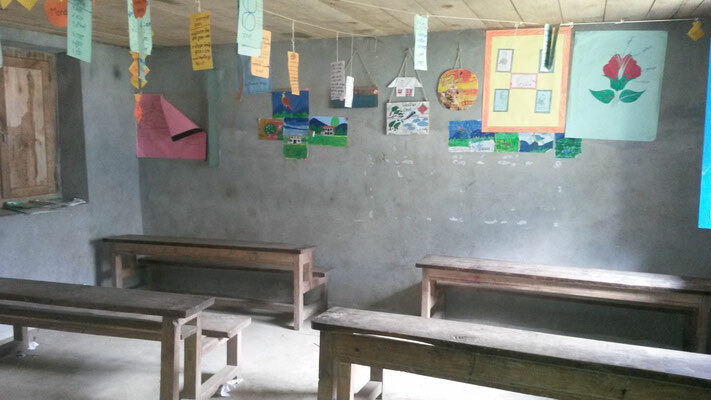 The school was rebuilt fairly quickly after the earthquake with funding from the government, locals and a small US organization. But since the 3 years, everyone has left the school again. We will now finance additional school benches and tables, as currently there are up to 6 children sitting on a bench. 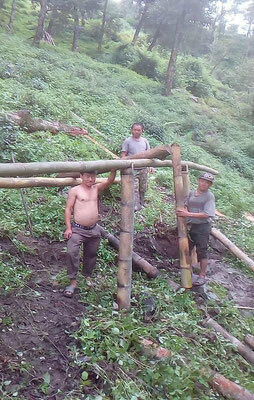 The wood for this is beaten and processed directly in Chheskam. 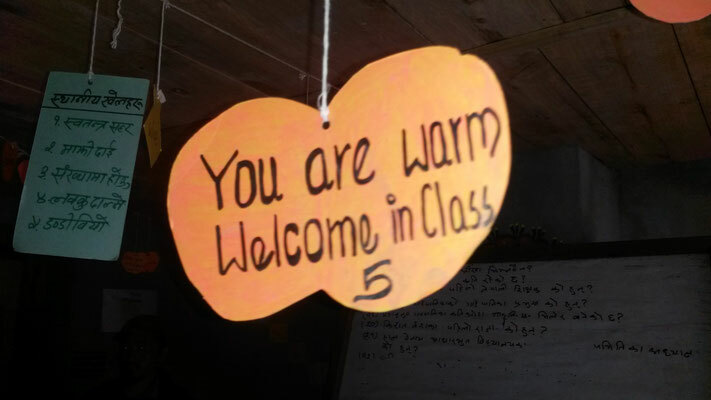 So we support the people directly on site. Then we will also provide you with a new school uniform, as the current one is in very bad shape. 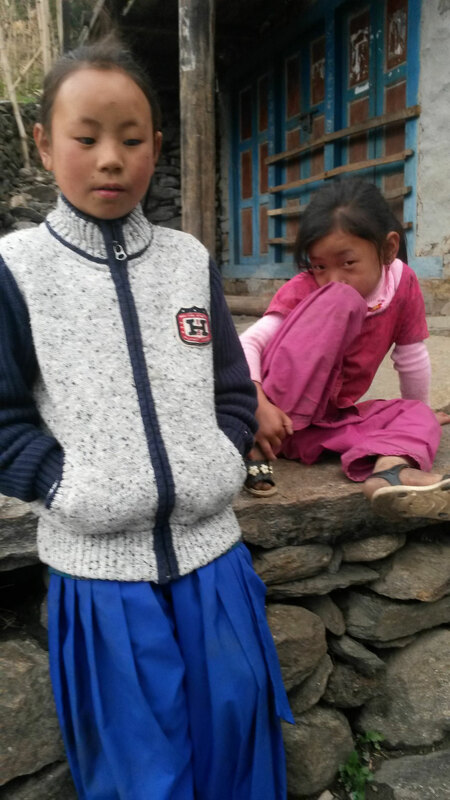 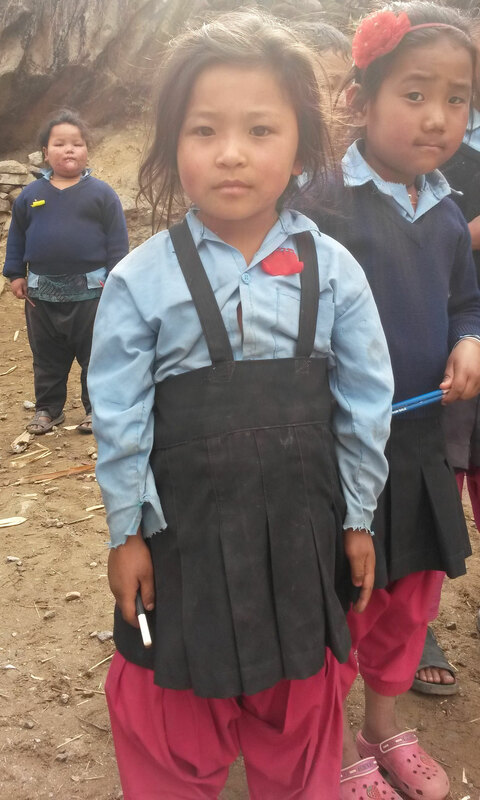 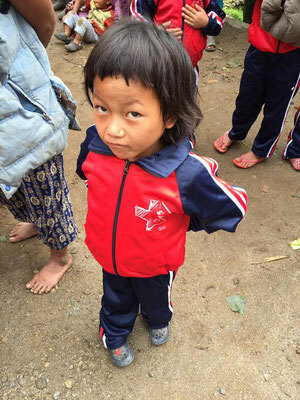 In Nepal, it is common for children to dress uniformly at school. 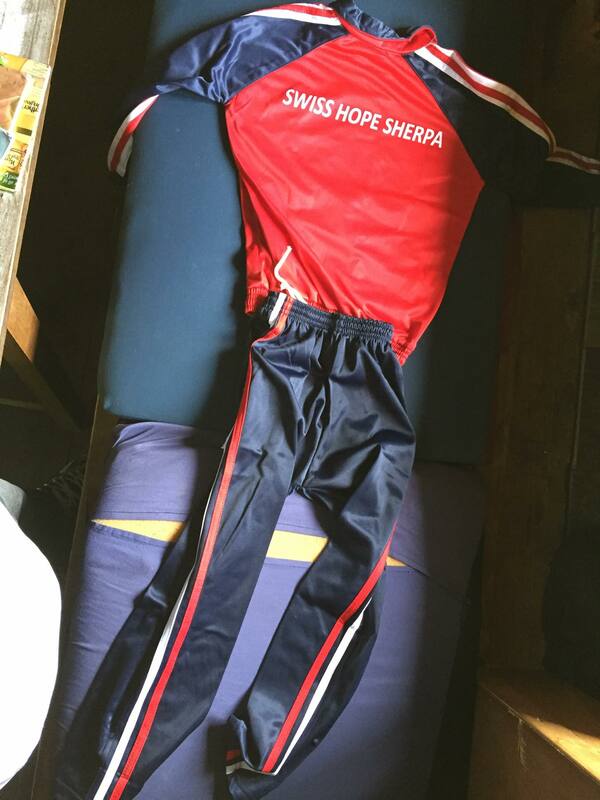 We will have a trainer plus a T-shirt made for you with the logo of the school plus ours. 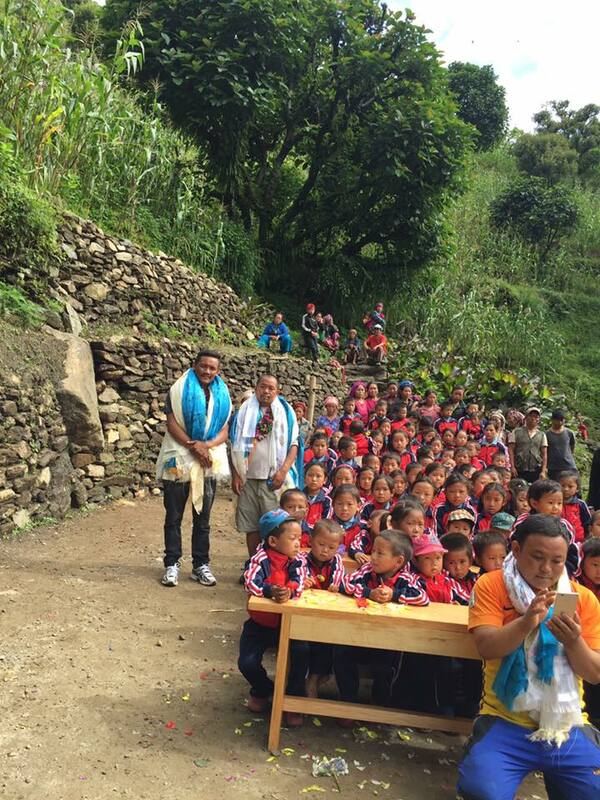 Then 2 children from the village get the chance of us to attend school. 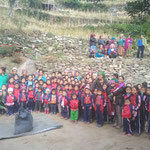 So far, it has not been possible for parents to pay school fees. We also distributed the clothes donated by you to these children. 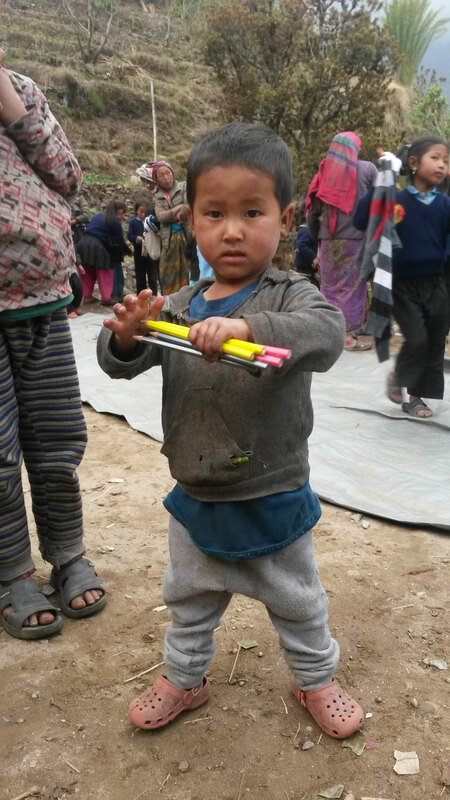 And thanks to the generous donation from Caran d'Ache Switzerland, we were also able to bring them colored pencils. 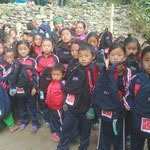 The kids were very happy.